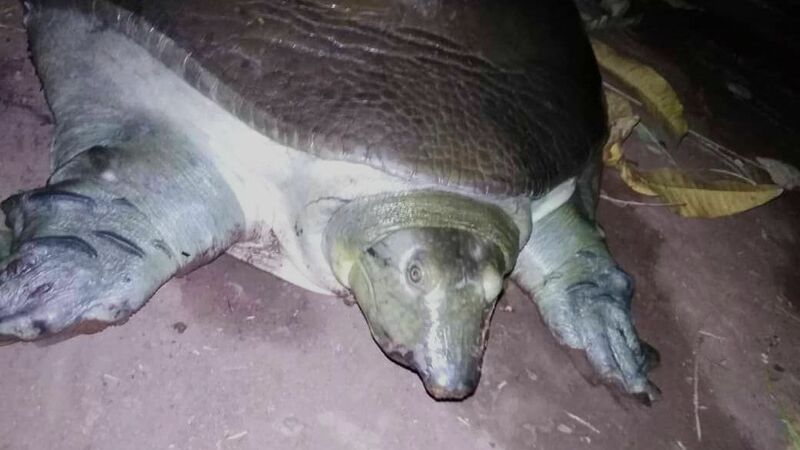 The Nubian Flapshell Turtle, Cyclanorbis elegans (Family Trionychidae), is a large softshell turtle (total carapace length up to over 700 mm) and is the largest and least ossified member of the flapshell subfamily Cyclanorbinae. 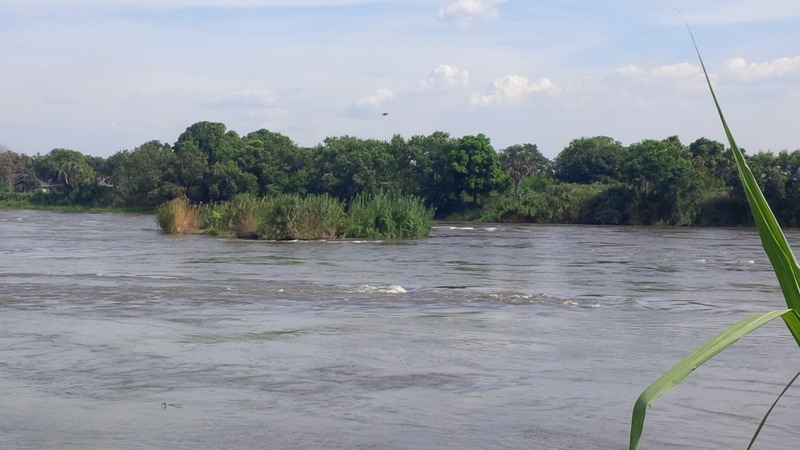 This highly aquatic species historically occurred in large rivers of the Sahelo-Sudanese belt from the Mole River in northern Ghana to the Sobat River of South Sudan, Africa (Baker et al., 2015, 2016). Information on its ecology and natural history is very scanty, and summarized in Baker et al. (2015). The flesh and cartilaginous portions of the shell are known to be consumed in Ghana and South Sudan; however, the species is likely hunted for food throughout its range. 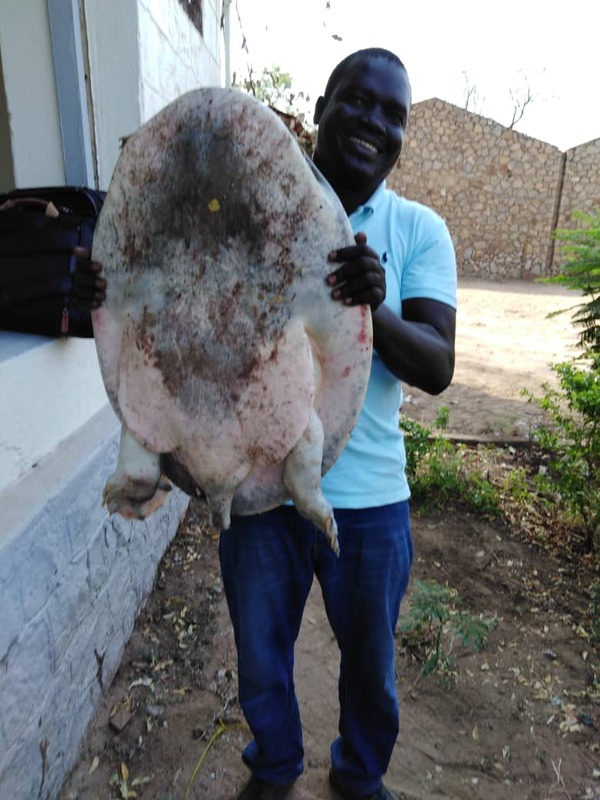 In South Sudan, turtle eggs are collected by pastoralists who bring their cattle to feed on the “toic” grasslands that form when the floodwaters of the Nile recede (Baker et al., 2015). This is a critically endangered species, with no surviving individual in captivity, and with fewer than 10 individuals observed in the wild during the last 50 years (Baker et al., 2016). 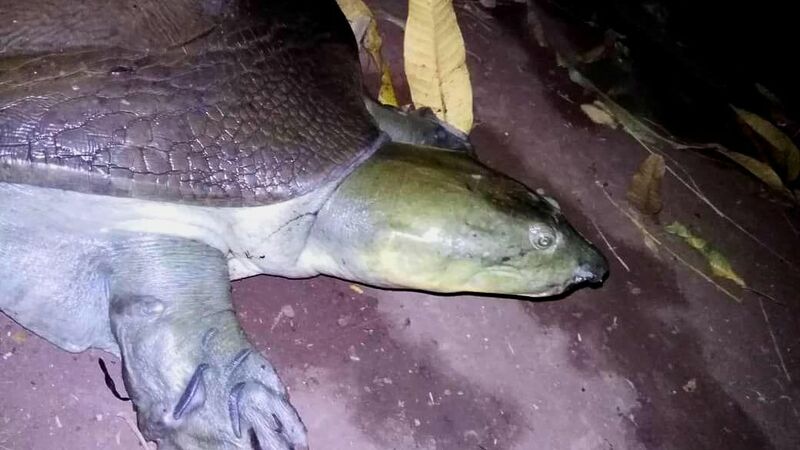 It is the fifth most threatened chelonian species in the world (Turtle Conservation Coalition, 2018). The last known captive individual died in 2012 in a US zoo. 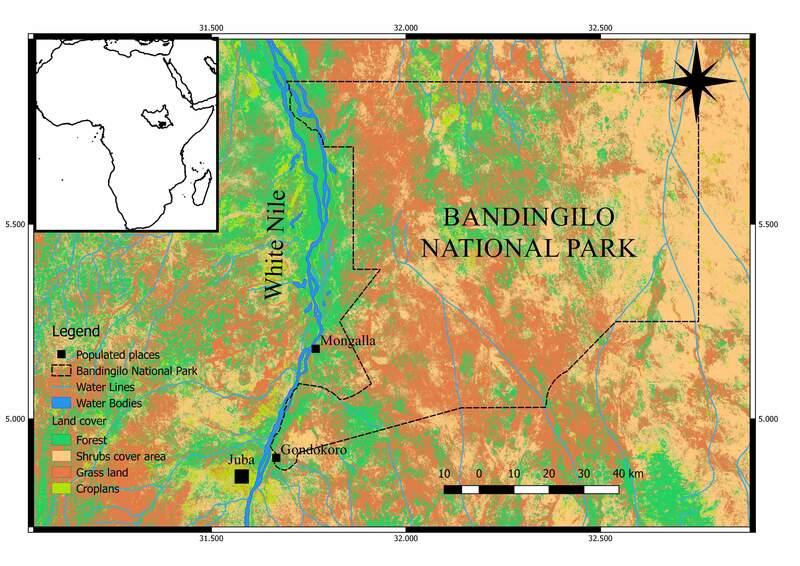 This species has been searched for all along its historical range in West and Central Africa (more specifically in Ghana, Togo, Benin, Nigeria, and Burkina Faso), with the only indirect data of presence being obtained in 2012 along the White Nile course of South Sudan (Baker et al., 2015). 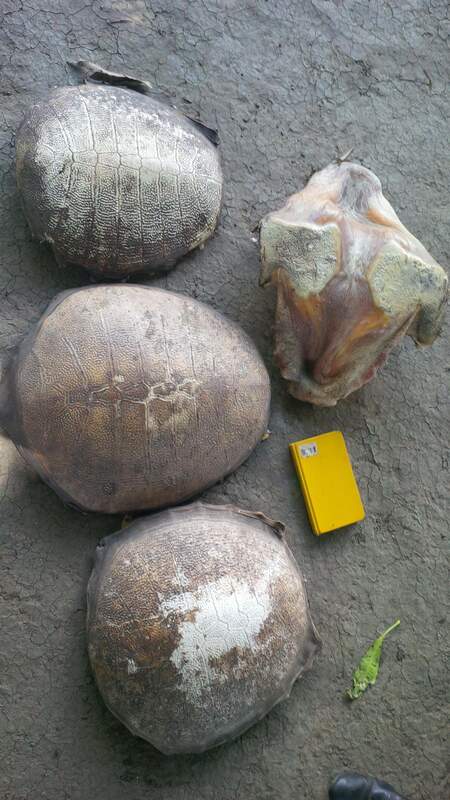 Indeed, several interviewed fishermen proved to know the species well, and were even able to make accurate drawings of the unique main morphological characteristics of this giant turtle (Baker et al., 2015). 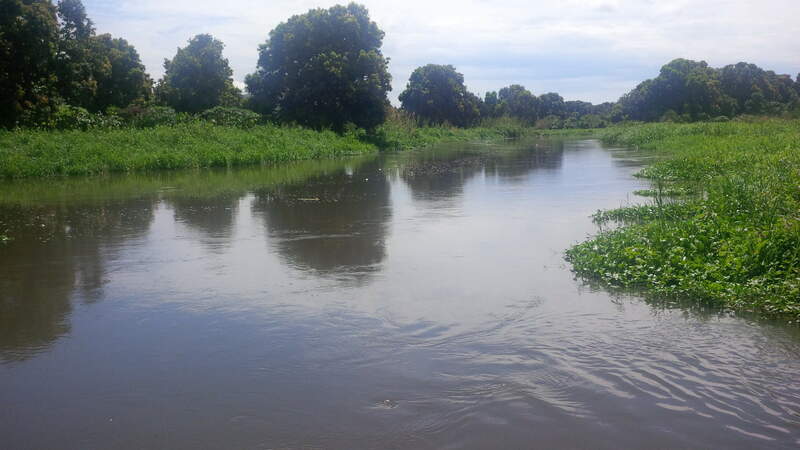 Therefore, IDECC, AERD and scientists at the University of Juba (lead by Simon), , in 2017-2019 surveyed the study area situated along the White Nile, where fishermen reported the species’ presence during the Baker’s 2012 interviews. These surveys were successful, and in August 2017 a huge individual, just killed and butchered by a local fisherman, was identified. 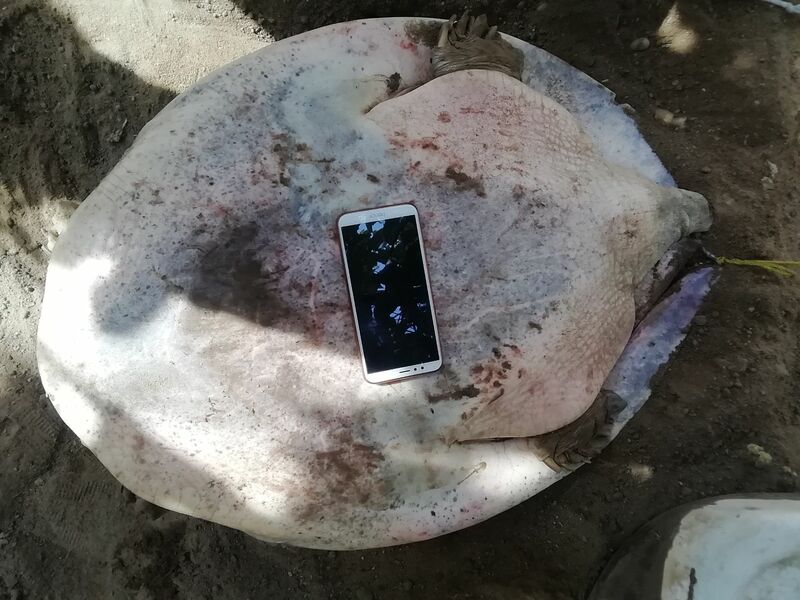 The fishermen in the local community reported that the species is rare, but that 2-3 large individuals are normally captured each year, whereas the other sympatric large softshell (Trionyx triunguis) (easily distinguished by its different shape and much more aggressive behavious when handled) appear to ve be much more common (they reported over 150 individuals captured locally in one year). Thus, it appears crucial to continue our research in this region of South Sudan in order to identify any remaining specimens of this critically endangered species. Therefore, we created a coalition of international leading experts of turtle conservation in order to draft a project proposal that can help the survival of this almost-extinct species. 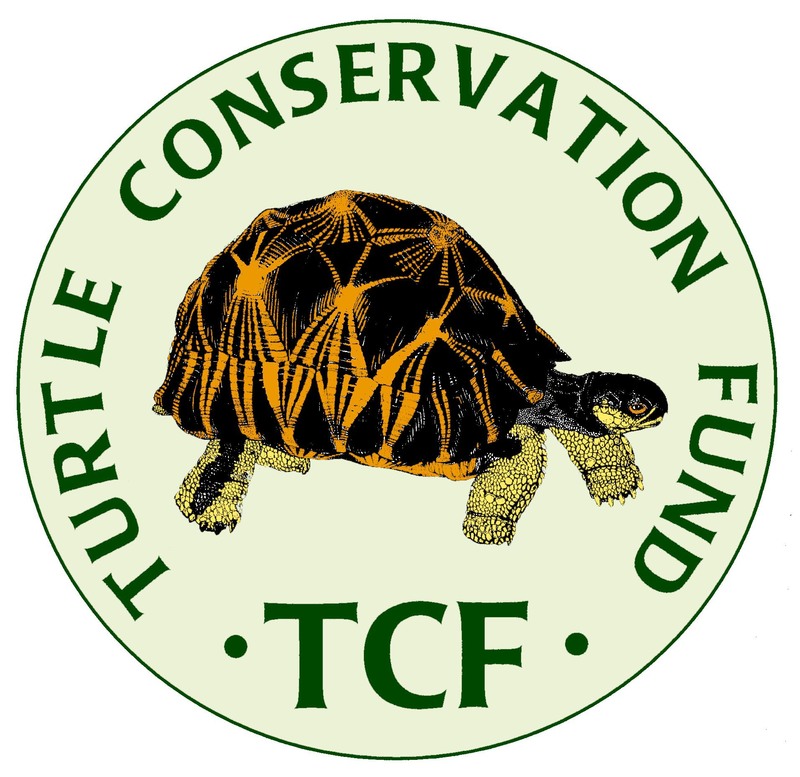 The coalition of experts included two Regional Vice-Chairs for Africa of the IUCN/SSC Tortoise and Freshwater Turtle SG (Luca Luiselli and Tomas Diagne), the Chair of the IUCN/SSC TFTSG (Craig Stanford), the emeritus Chair of the IUCN/SSC TFTSG (Anders Rhodin) and scientists from the University of Juba (South Sudan; Gift Simon Demaya as leader of the local group), IDECC (Daniele Dendi) and AERD (John Sebit Benansio). The present project is the product of our joint efforts. The project is directed by Luca Luiselli. The data obtained will be crucial in defining the very urgent conservation measures to be taken for assuring the survival of this nearly extinct species. 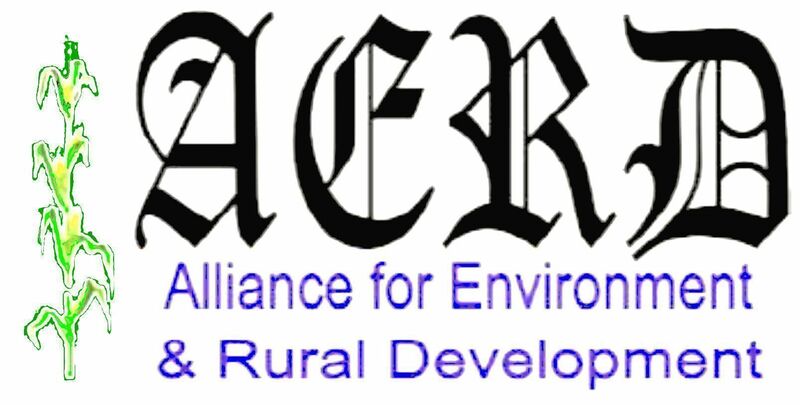 Our project will also contribute to increase international networking and cooperation among scientists from South Sudan and the rest of the continent. The country became independent only in 2011 and has been affected by civil war and social instability, thus the local scientists have been almost completely isolated from the rest of the world. Therefore, this project would be very important in this respect. (3) conduct awareness campaigns with local communities and government agencies in order to enhance the local protection for this exceedingly rare species.